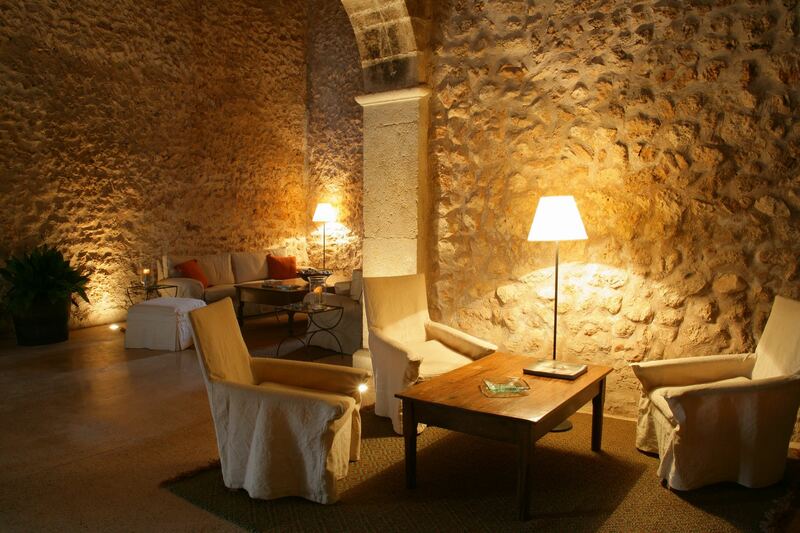 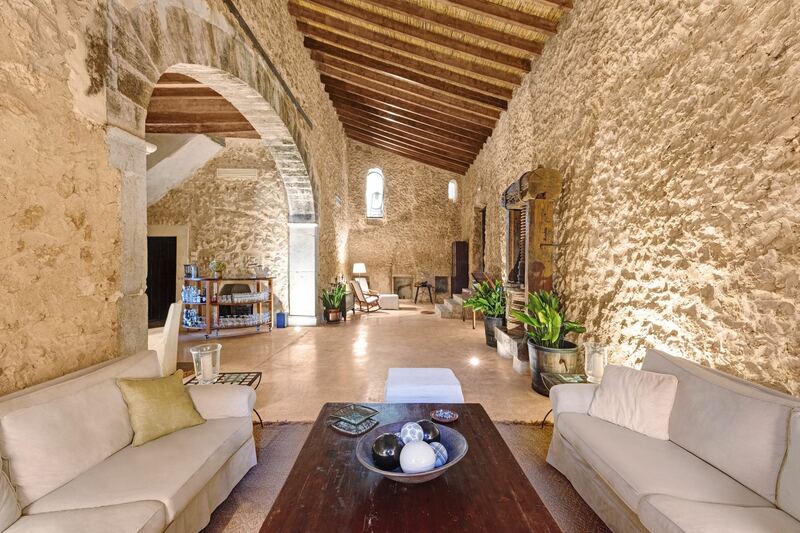 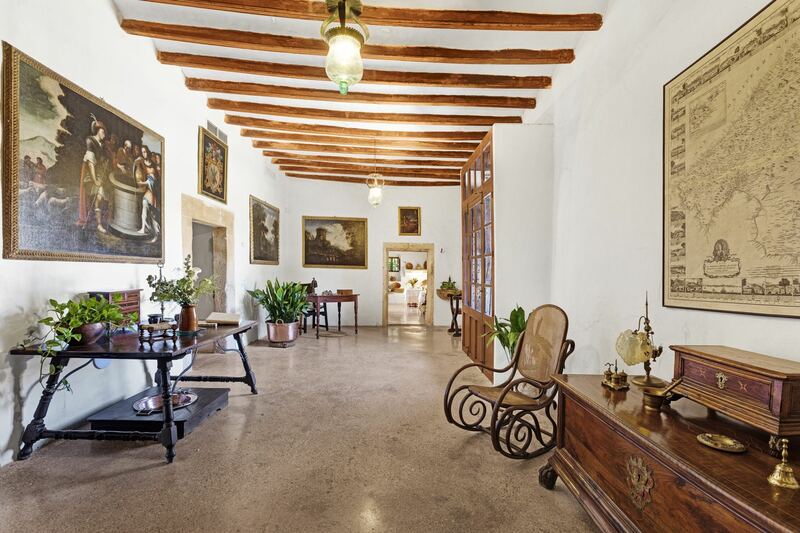 This country hotel has been renovated by the Cañellas family, who has owned the finca for generations. 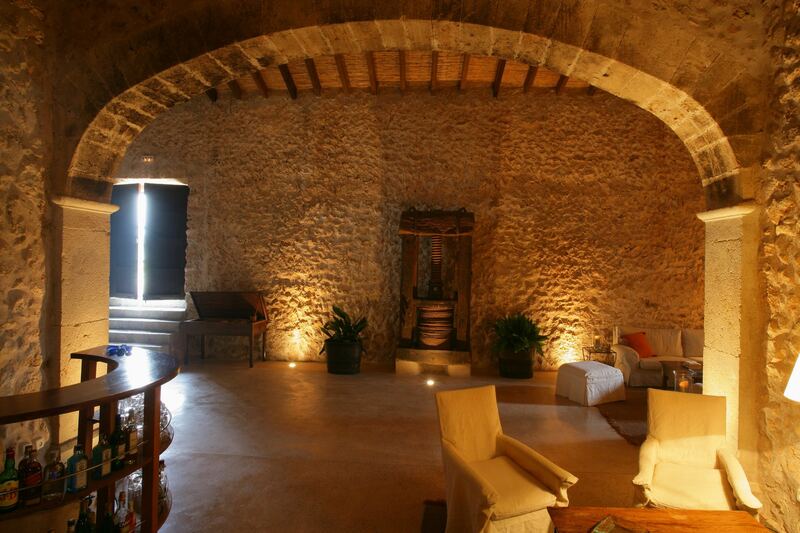 The work was carried out with great care in order to keep the essence of the century-old building. 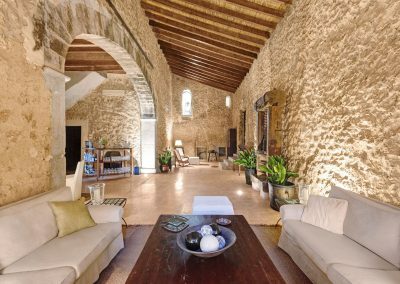 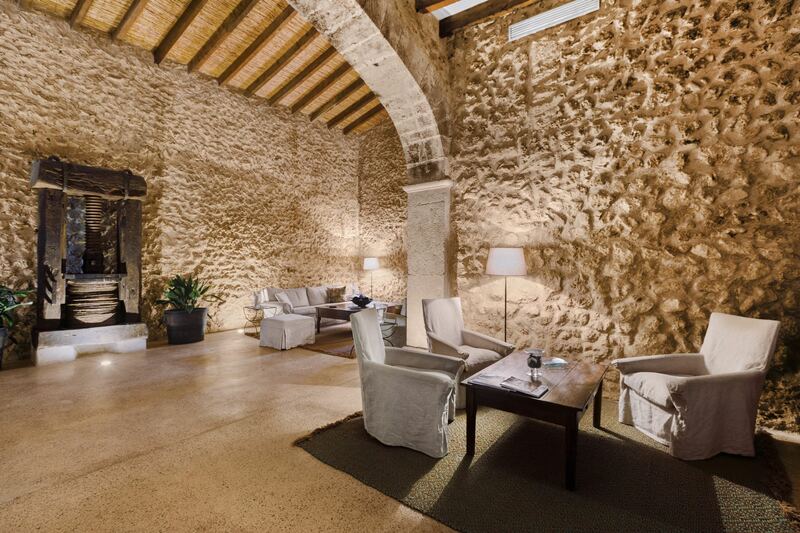 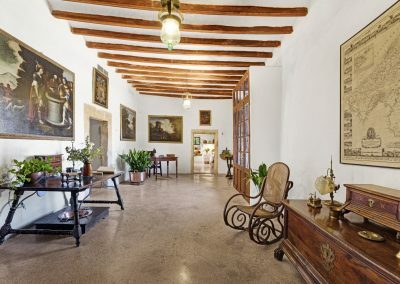 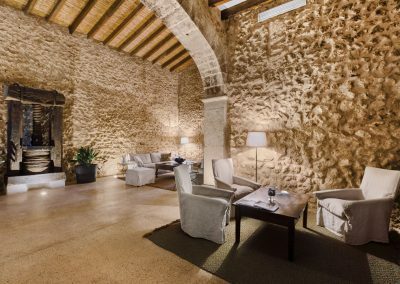 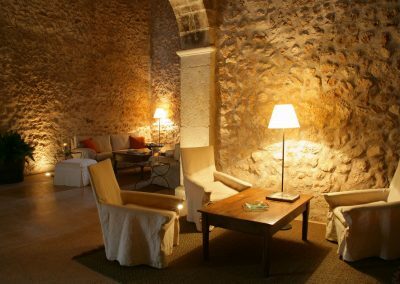 This boutique hotel is decorated with a perfect combination of modern furniture together with beautiful antique pieces belonging to the Cañelles family. As soon you walk inside, you hve the feeling that you are not in a hotel but in a private house where friends have invited you to spend your hollidays. 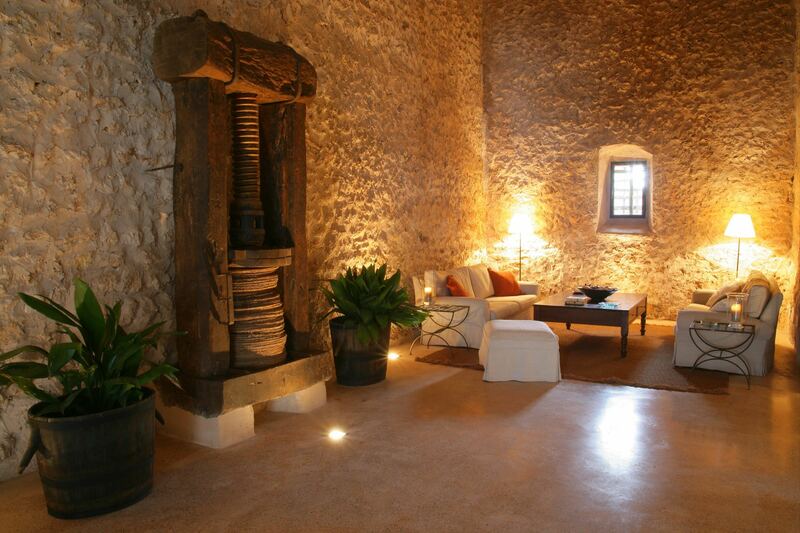 The friendly atmosphere and the charm of the house makes you feel at home.